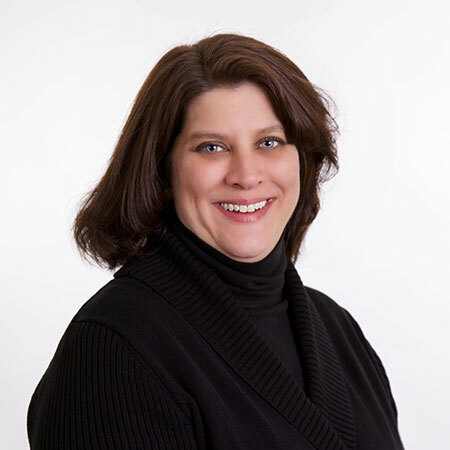 Lori Young is Director Quality Assurance for Schlesinger Group, a global role that is focused on ensuring the highest quality standards are developed and adhered to at all level of the organization. She manages all quality assurance processes and quality-related audits including developing, documenting and implementing SOPs to ensure high quality deliverables. In addition, she is responsible for the implementation and monitoring of our comprehensive training programs to ensure the appropriate handling of materials, personal information and data. With over 25 years of experience in market research, Lori has a broad range of knowledge across all industries both domestically and internationally.